As the key part of the machine, honeycomb rotor plays functions of dehumidifying and lowering the dew-point temperature of air; it’s made of whole molecular sieve, which enable the air dew-point to lower to -40℃ after dehumidifying. Working together with drying/regenerated electric heat, it can achieve continuous operation of dehumidifying and drying. 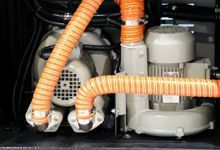 The drying blower blows the dehumidified air to the drying electric heat for heating and then sends it to material tank to be the power source for dehumidifying air in the drying circuit. The circulating blower sends the air to the regenerated electric heat for heating and then blows it to the honeycomb rotor to get the moisture absorbed by the honeycomb rotor evaporated, which will make the honeycomb rotor capable of moisture absorption again. 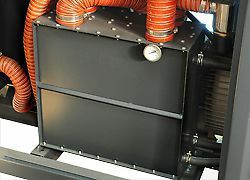 Used for setting the drying temperature; adopt microcomputer control panel with P.I.D temperature control technology and LED display to precisely control temperature. 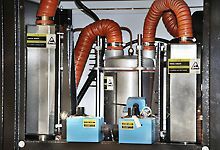 SDD series dehumidifying dryers combine dehumidifying and drying systems into a single unit. 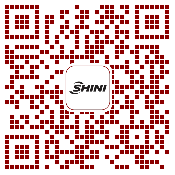 They have many applications in processing plastic materials, such as PA, PC, PBT, PET etc. All models feature SD-H honeycomb dehumidifiers with built-in process heater and insulated drying hopper. Under ideal conditions, it can provide dehumidified dry air with a dew-point lower than -40℃. The SDD dehumidifying dryers use honeycomb dehumidifiers with an eye-catching semi-integral appearance. Each model combines dehumidifying and drying functions into a single unit. Insulated drying hopper features dry air down-blowing and cyclone exhaust design. This improves drying efficiency and reduces energy consumption while maintain a steady drying effect. 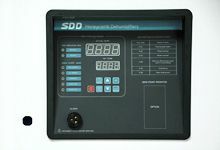 The dehumidifying section of the SDD series features two coolers to ensure a low return air temperature and low dew-point. Compact in size for ease of movement and space saving. Dew-point monitor is available as option. Suction box and hopper loader are optional for conveying material conveniently. PLC control plus LCD touch screen is optional for convenient centralized control.